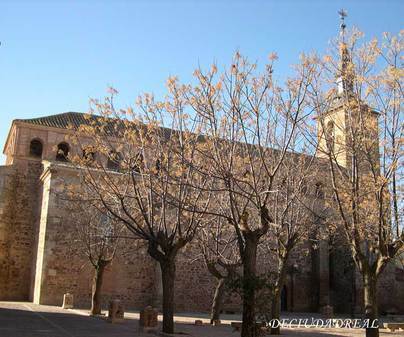 With direct access from the A-4 via Valdepeñas, we arrive to this town in the region of Sierra Morena. 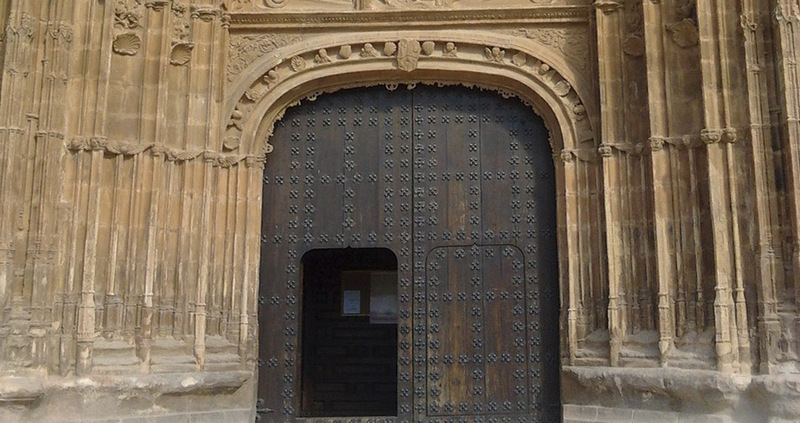 It belonged to the Main Encomienda of Castile in el Campo de Montiel, dependent of the Order of Saint James, and in 1440 it earned its “Carta Puebla” (town charter). Its relationship with this Order makes it so that it is not surprising that the town dedicated its parish church to Saint James, whose visit is recommended to all art lovers who come to the town. The church was built in the 16th century following the Gothic Isabelline style with one solitary nave covered with ribbed starred vaults. The South facade is a lovely example of the Plateresque. It is formed by a pointed, splayed arch placed between pillars. 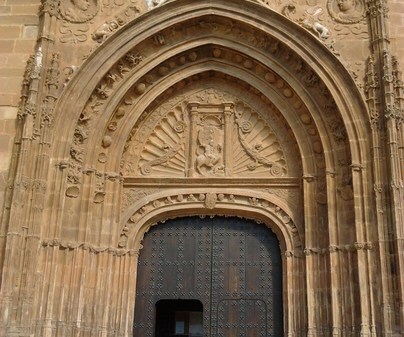 The tympanum carving depicts the image of Saint James Matamoros (moor-slayer). Topping it all we have a lovely cornice with a classic frieze decorated with plant motifs, mythological beings, angels’ heads, and shells, and framed by pinnacles. Torrenueva is highlighted above all by its religious architecture, another beautiful building being that of the hermitage of Our Lady of la Cabeza, in the outskirts of the town and patron of it. In the hermitage some lovely traditional paintings from the 18th century serve to decorate the niche and transept.